Welcome to susi-b-art-folio a new web presence for Susi B Art. This Blog represents a new beginning; for a new course at Uni, a new blog and a new venture into my studio and my world of studying Arts. I made this blog to showcase my Art journey as well as for introspection, contemplation, and reflection on what i am learning in my Arts Course. I am studying Fine Arts and Visual Culture @ Curtin via OUA and although study is sometimes a challenge, I generally enjoy being involved in some form of study and study of Art at this time in my life…is interesting! This is one of 2 new blogs for uni. The other one is here Susi B Art. I actually had trouble in the beginning deciding on a ‘theme’ so i have chosen ‘art’ as a broad theme, because art is a big pART of my life! For more info on Susi B you can find it all here: via Welcome to my flavors.me page! 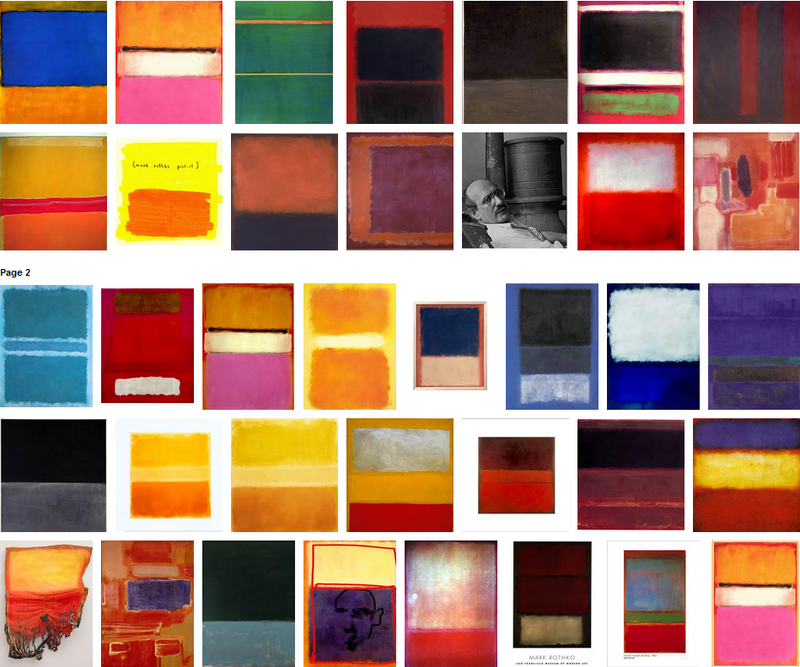 and on my About me page…..
and now for a small peek at one of my favorite artists: Mark Rothko. was a Russian born American painter. and even resisted classification as an “abstract painter”. “I’m not an abstractionist. I’m not interested in the relationship of color or form or anything else.